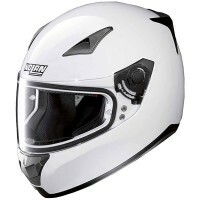 Price Range £107 - £170Price RangeSimply drag the slider bar to set your price range. 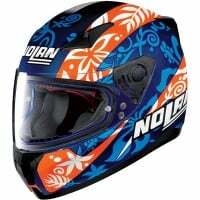 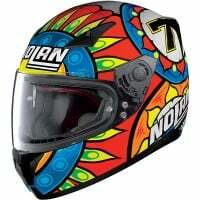 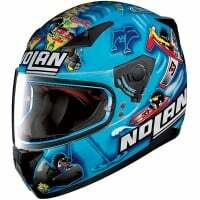 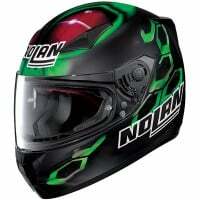 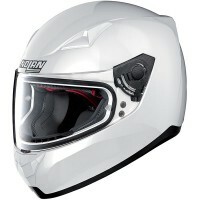 Nolan's entry level full face road helmet which maintains and enriches the technical characteristics of its predecessor the N64. 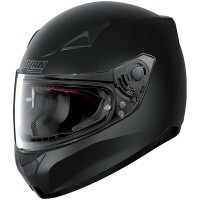 The N60-5 features a sporty design, fully removable interior, excellent ventilation system and Pinlock insert included in the box.